Purpose: Can be used to cut seaweed, sandwiches, etc. This special cutter has a zig-zag cutting edge that provides easy cutting per enclosed pic. Can be used to decorate food. 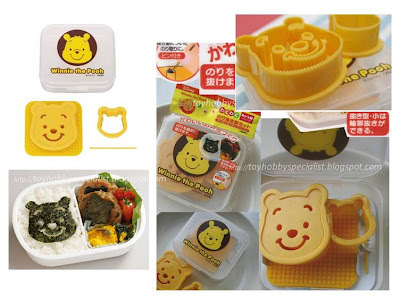 Also, for those food that kids dislike, use this, just like what mummies in Japan did!